Last week was bunnies and this week is carrots, are you noticing a theme? I’ve got Easter on my mind! 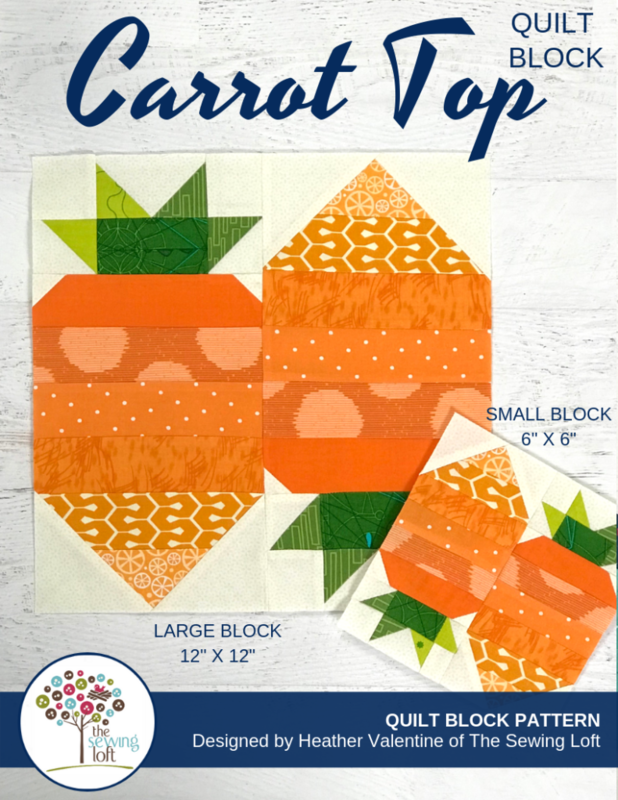 The next addition in the Blocks 2 Quilt series is the Carrot Top block. 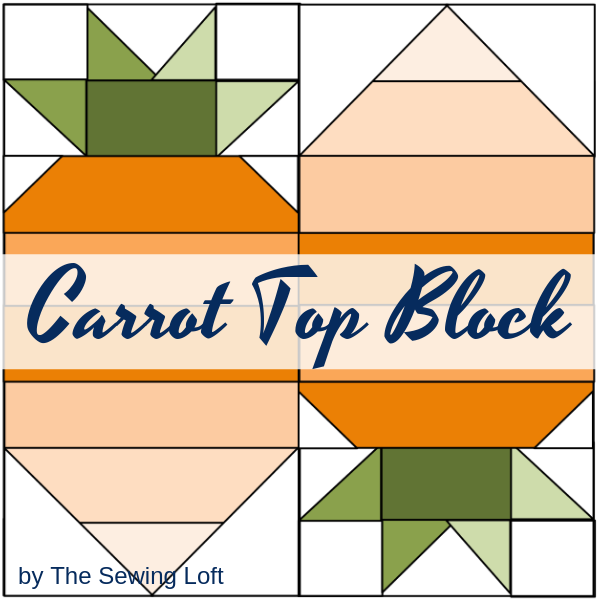 Just like the Bunny Hop block from last week, this simple block can be used for so many different things. 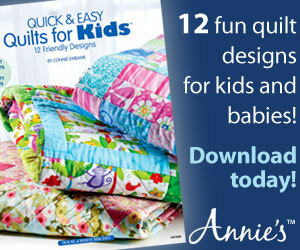 I can see alternating these with the bunnies and making a festive new table runner for the season. 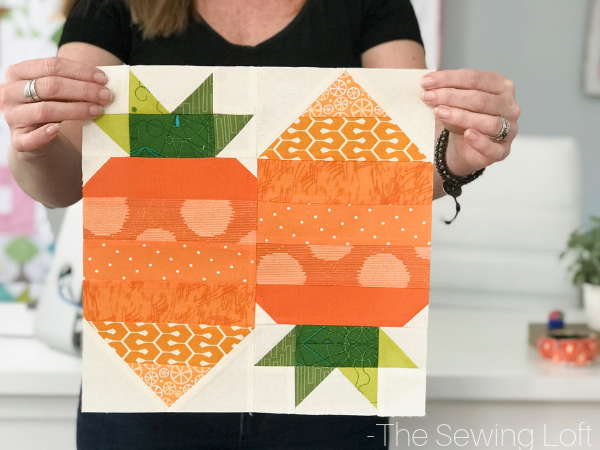 This block is a simple patchwork construction that highlights flying geese, half square triangles and strip piecing. 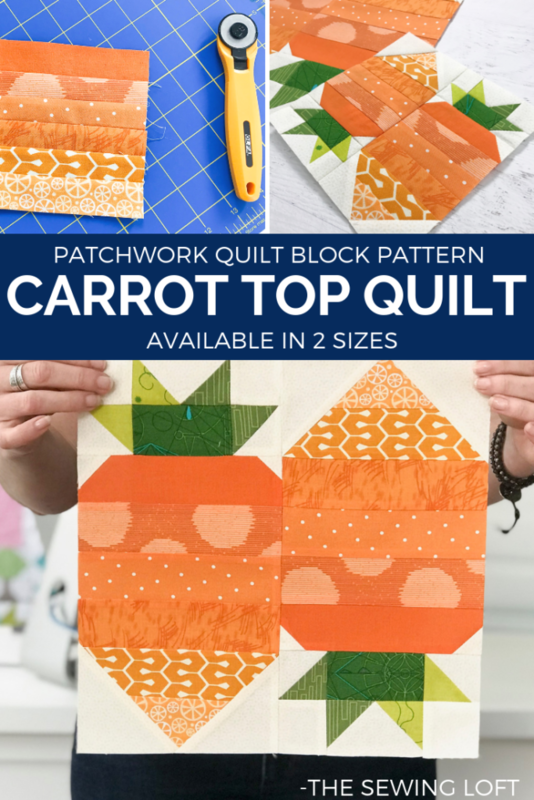 Some of the cut pieces in the 6″ block are small and can be tricky to stitch in place. For that reason, I am saying this block is perfect for the confident beginner. One of the things I love about this series is hearing from you and seeing your finished blocks. 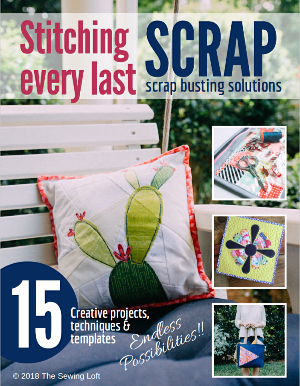 So please, don’t be shy… After your block is stitched please share a few pictures of your work using the hashtags #Blocks2Quilt and #TheSewingLoft so we can all see.